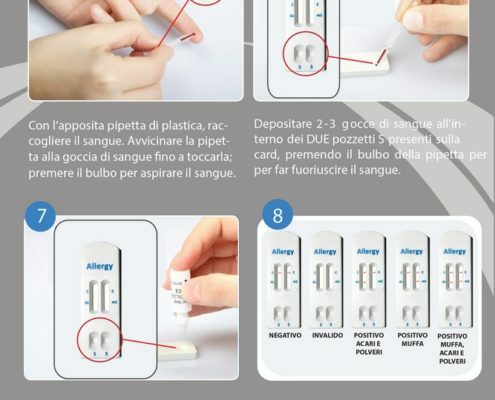 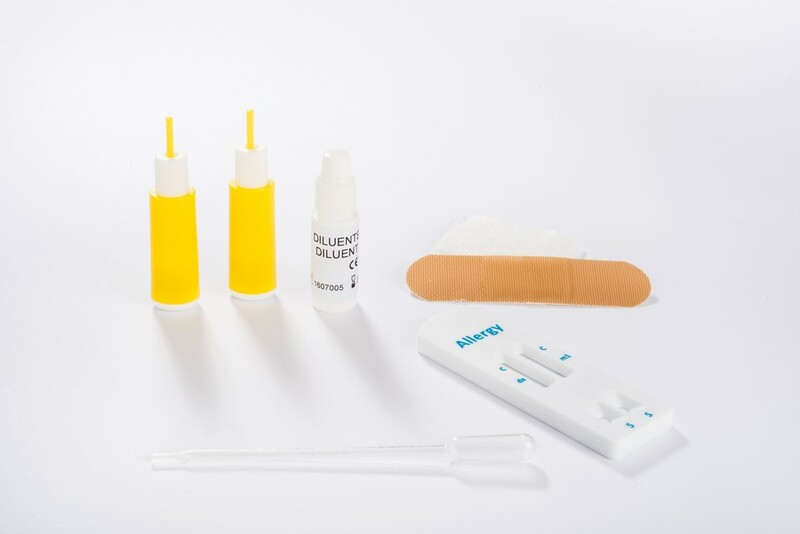 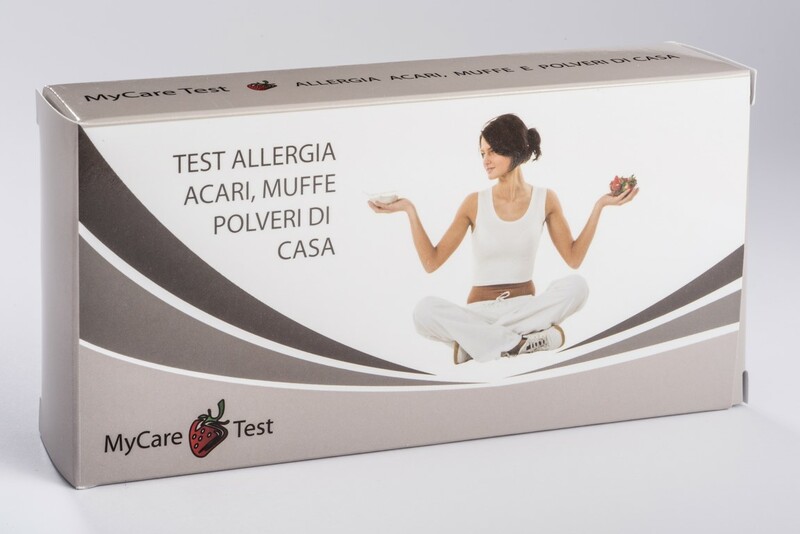 MyCare kit for allergies is composed by quick and easy tests, that through a fingerprick´s blood drop lead to the detection of dedicated IgE antibodies against dusts, mite and mould . 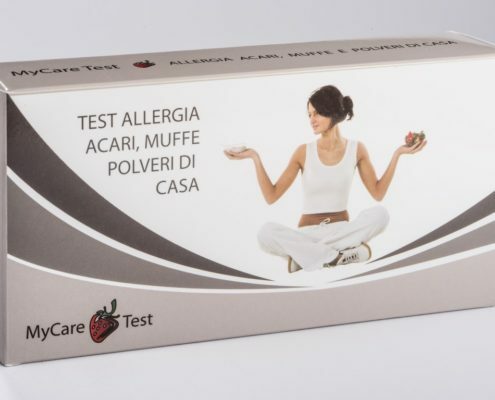 A negative result exclude an allergy. 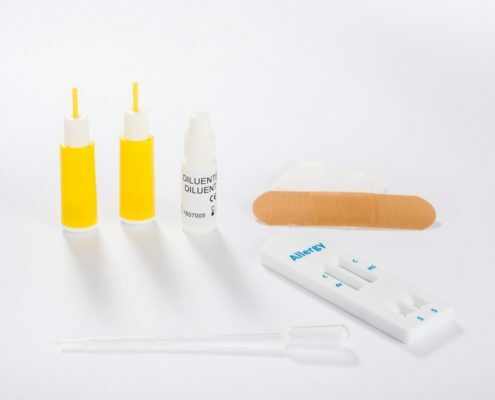 A positive result narrows the subsequent necessary specific blood screening, diminishing the expenses and speeding up the traitment start.